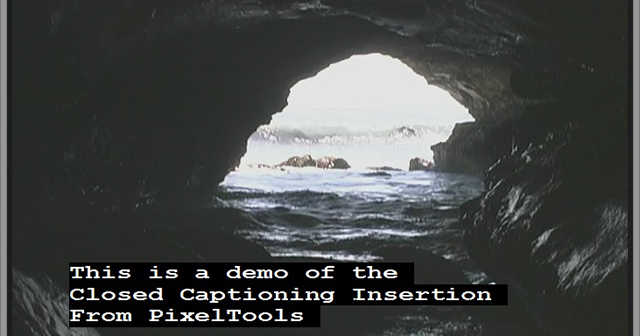 C-Caption™ renders closed captioning text from CEA-708 and CEA-608 data streams onto video frames being processed by your application. The C-Caption™ SDK is a simple to use C library, with associated headers and documentation, that enables a video decoder to render the embedded closed captioning codes as text onto the corresponding video frames. C-Caption™ is optimized for minimal processor load and faster than real-time with multiple 608 and 708 captioning channels.